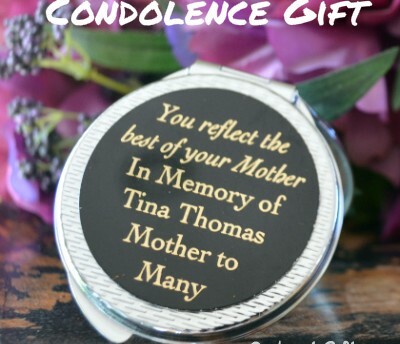 He loved her thoughtful gift and wrapped up in the warmth of the blanket every single day. So for people like me who do not sew, the BlankieGrams are a perfect way to send messages of encouragement, love and warmth. 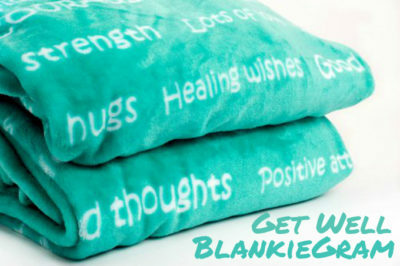 These beautiful, soft blankets come in two styles – a get well gift and a caring gift. 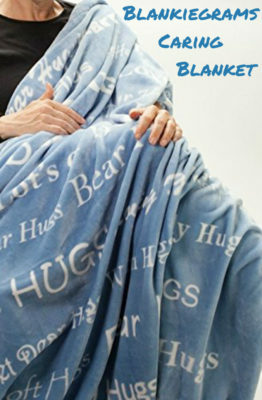 Send the caring blanket to a grandchild, family member or friend so they can have a hug when you’re not around. 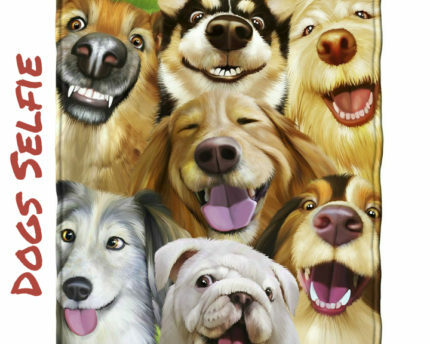 For every blanket purchased from BlankieGram.com, the company donates a blanket to charity. 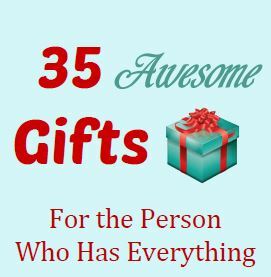 This gift really does make people feel good inside and out! 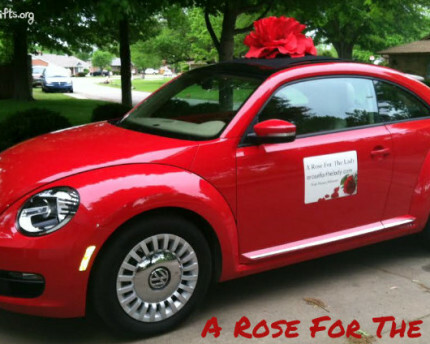 A hug like laughter is medicine for the body!